The PlayStation 4’s architect, Mark Cerny, recently sat down with Wired to discuss the future of PlayStation hardware. Throughout the extensive interview are details regarding what will power the inevitable PlayStation 5 and what it might offer. Curiously, another interesting tidbit concerns the future of Sony’s PlayStation VR hardware. According to Cerny, PSVR owners need not worry about shelling out more money to experience the wonders of virtual reality on PlayStation 5. In addition to the reveal of such details being a smart business move, since it conveys to future PlayStation VR owners that their purchase won’t go to waste, it also seems rather bold. Cerny’s statement on the matter suggests that not only is Sony doubling down on virtual reality, the company is actively committing to the future of VR. In other words, this speaks volumes to both consumers and developers of VR experiences. VR may not be the fleeting trend folks once assumed it was doomed to become. 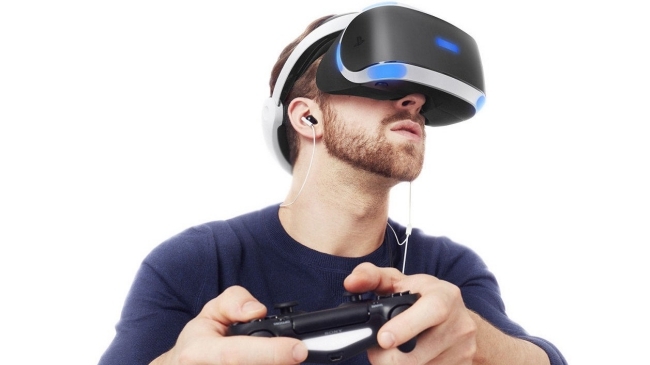 Since its 2016 release, the PlayStation VR has sold well over 4.2 million units worldwide. With such success, it seems Sony has already returned to the drawing board, outlining ways in which to improve upon existing hardware. This appears most notably evident in the many PlayStation VR-related patents that have surfaced online. One recent patent concerns in-game spectators. Another hints at the company’s interest in developing a wireless headset. Like any patent filed, these could merely be ideas that never come to fruition. 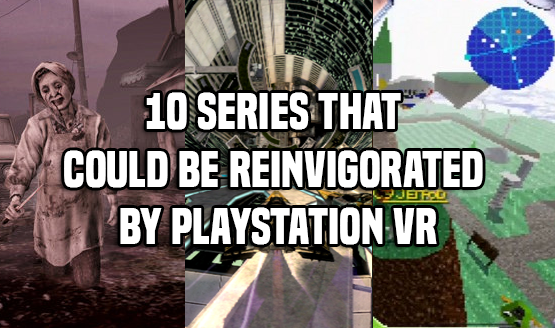 Still, in discussing PlayStation VR’s future, they certainly warrant mention. Expect to learn more about the PS5 as its launch draws near. Though, we know for sure that won’t happen in 2019.